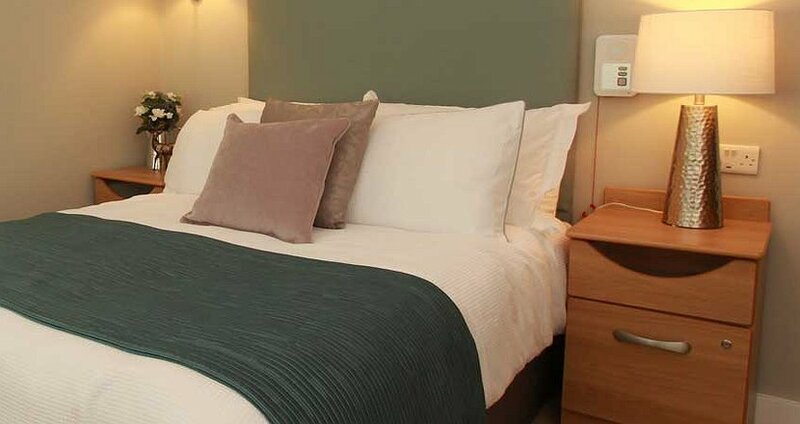 Parkland Place delivers private, luxury rehabilitation for people recovering from addiction and other harmful behavioural conditions – in the comfort of a beautiful 16-bedroom country house. Our fully-renovated arts and crafts-influenced mansion is light and full of character, with high ceilings and a host of original features. Parkland Place sits within three acres of lawned gardens and is surrounded by mature woodland, wildlife and birdsong. 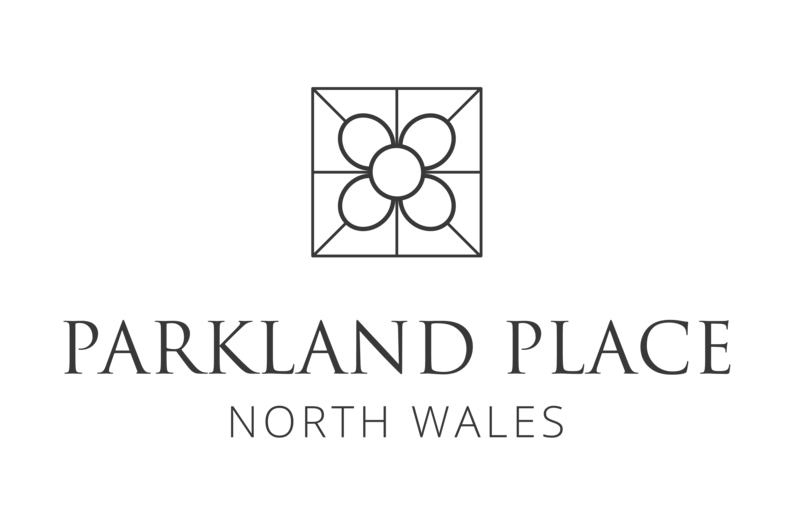 The Parkland Place therapeutic programme is individually tailored to the needs of our guests, and is delivered by friendly, expert staff. This truly bespoke approach allows us to address the social and psychological needs behind your addiction, and support you as you make difficult lifestyle changes in welcoming and comfortable surroundings. Each of our private rooms is en-suite, with individual styling and a range of options. 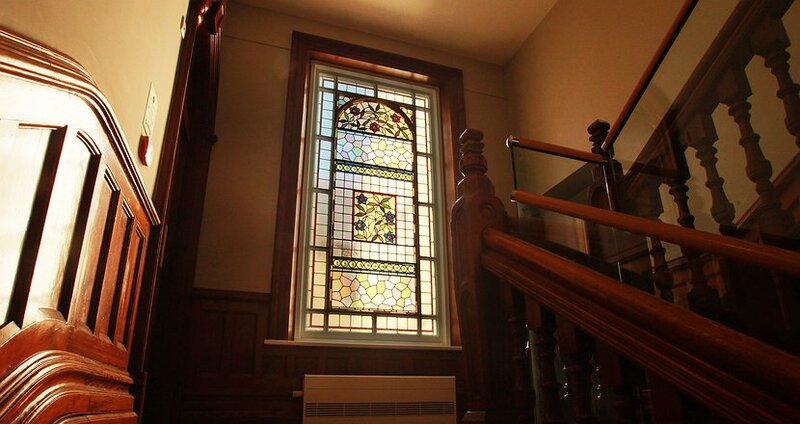 Many boast shuttered feature windows, and great views across the grounds and beyond. The beauty and splendour of North Wales is on our doorstep, and we use the region’s rich history and culture in support of our guests and their recovery. Our model is grounded in a single aim – helping our guests to change their lives. We know everyone is unique. Our flexible, person-centred approach allows our experienced team to build our programmes around the needs of the individual — addressing physical, psychological and social factors in a safe and supportive environment. 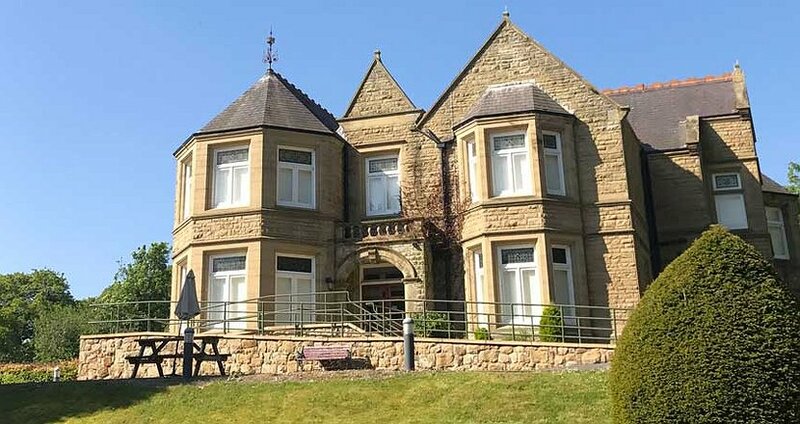 We also offer no-fuss access to our own dedicated detox clinic at Salus Withnell Hall – including transfers – to ensure a seamless therapeutic experience. 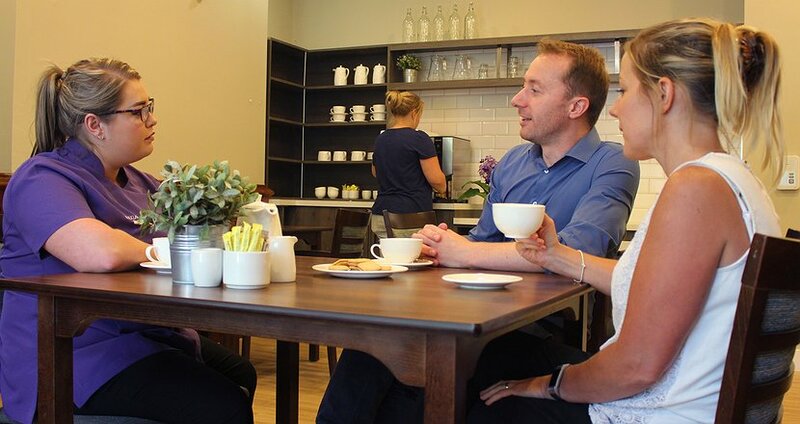 Each of our guests is at the centre of their own recovery – from referral to discharge, and beyond! Contact Elen or another member of our team, and they will be happy to guide you through the wide range of options available, or to provide more information about your stay with us.